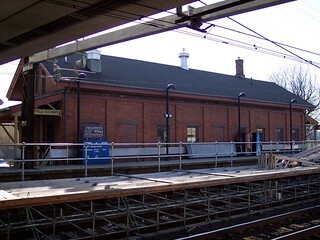 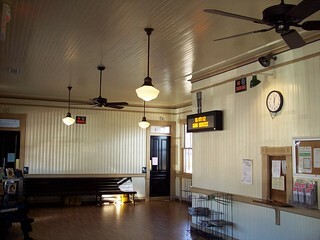 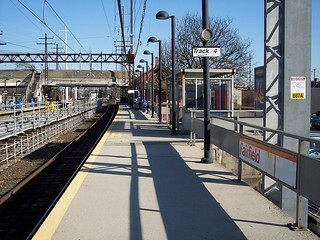 The Fairfield station has an old station building with waiting room on the New York-bound side. 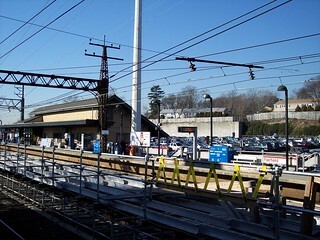 The track-side of the station and inside of the station. 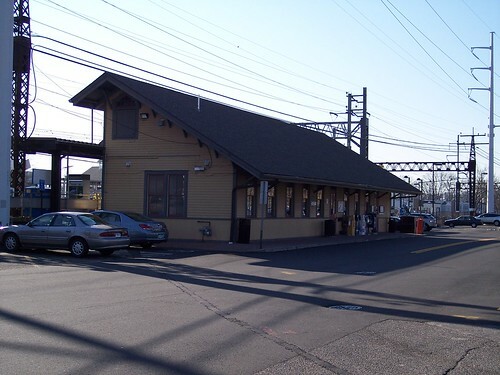 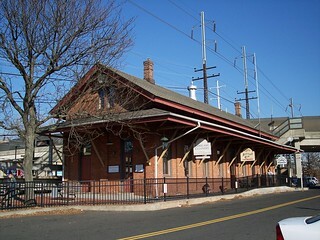 There is also an old station building on the New Haven-bound side, but this is no longer used as a station. 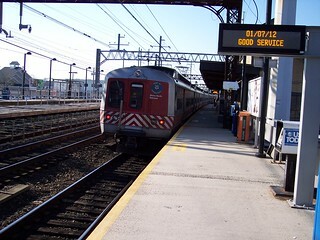 Our train from Fairfield Metro heads toward New York.